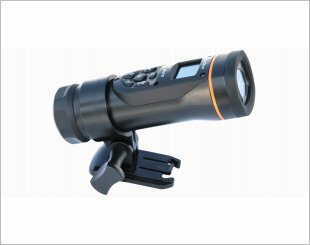 The FlyCamOne Full HD 1080p camera system is the most flexible modular-based video camera system worldwide. 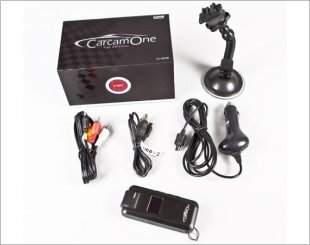 The CarCamOne with HD ready quality captures every detail in brilliant picture quality,number plates,traffic,information,direction signs & weather conditions. 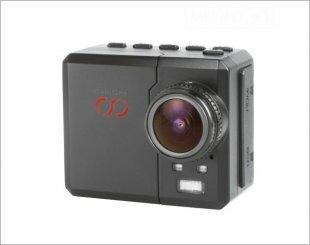 CamOne Infinity is the only Full HD action-adventure sports camera for all your activities. 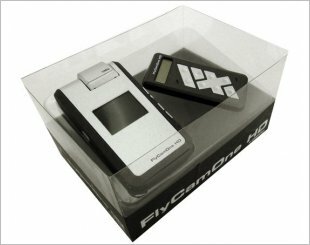 Small size, handy construction and light weight of only 77g.